Most stress is created by how we think about things. From Stress to Stillness will help you to examine what you're thinking and change your relationship to your thoughts so that they no longer result in stress. 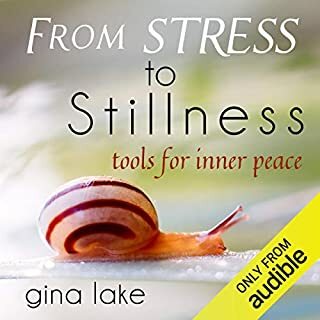 Drawing from the wisdom traditions, psychology, New Thought, and the author's own experience as a spiritual teacher and counselor, From Stress to Stillness offers many practices and suggestions that will lead to greater peace and equanimity, even in a busy and stress-filled world. Fear and distrust keep us from living the life we were meant to live, and they are the greatest hurdles to seeing the truth about life--that it is good, abundant, supportive, and potentially joyous. Are you sabotaging the love that is possible in your relationships? Have you ever wished you could unlock the love that is your true nature and express it fully? Choosing Love offers a spiritual approach to transforming relationships by showing you how to let go of your pre conceived ideas and judgments. By moving beyond your ego and conditioning, you can create a richer, more loving life for yourself and those you care about. You have the power to determine how much love you experience in any given moment. Note: This book was formerly titled Loving in the Moment. 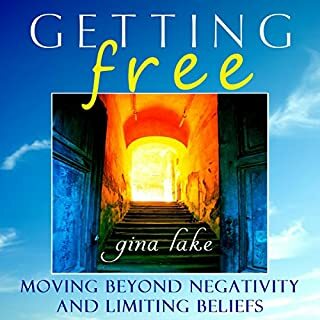 Gina Lake is the author of numerous books about awakening to one's true nature, including From Stress to Stillness, Trusting Life, Embracing the Now, Radical Happiness, Living in the Now, Return to Essence, Choosing Love, Anatomy of Desire, Choice and Will, Ten Teachings for One World, and Getting Free. She is also a gifted intuitive with a master's degree in counseling psychology and over twenty years experience supporting people in their spiritual growth. Her website offers information about her books and courses, free ebooks, book excerpts, a monthly newsletter, a blog, and audio and video recordings. 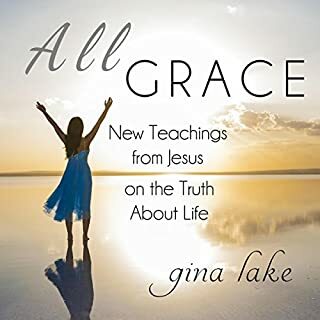 In the meantime, spiritual teachers such as Gina Lake help point us to the most loving parts of ourselves, she calls it 'essence' and every time she says 'essence' my spirit hears 'that part of you that knows God.' What someone else's inner Self hears in the place of that word I can't predict, but I think you will find it meaningful to find out. What I look for in spiritual teachers is not 'all the answers,' which they can't have anyway, but for a saner approach to all aspects of my life, inner and outer. 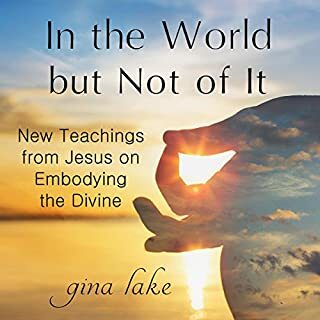 Those who appreciate writers like Tolle, Ruiz, and especially Byron Katie, will appreciate Gina Lake. I am blessed by this book, and have found myself listening to parts of this recording almost every day. The narration also is excellent, by the way. This is a very gentle and practical book that helps reconnect with the beauty around us. Its a beautiful way to remember what is important. The speaker is kind and believable. This is a favorite book that I have listened to a number of times. 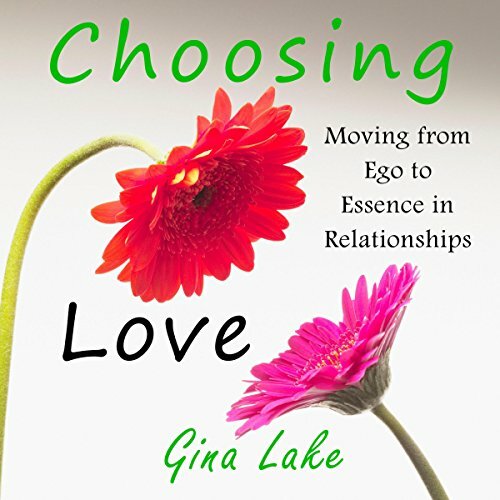 If you want a loving relationship, this book helps you recognize your own ego and your conditioning which get in the way. I will notice now when it is my ego. I will notice, "oh, that is just conditioning" and be able to let it go. I will be reminded that the ego is never satisfied and does not know how to love. Sometimes we tell stories to support our ego in being "right", this book reminds us that we can choose to be right, or be in love. This book is music to my ears. " the truth shall set you free"...learning to differentiate between ego and essence makes life and all relationships so much easier. 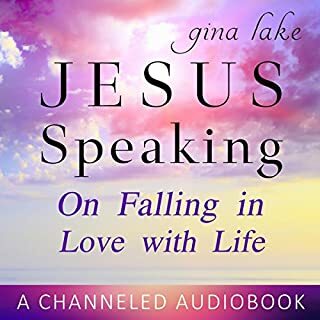 I have read most of Gina Lake's books, but this is the only one I have on audio. I hope all of her books go on Audible. I prefer listening to reading, it is like bathing in words I need to hear. Her words bring me back to my own essence. Buy it! Worth a years a worth of love therapy. Seems as though this book is based on The Course of Miracle's principles of seeing with eyes of love not fear. Of which brings out more love in all you encounter. Excellent book. I have been diligently searching for explanations of and guidance to achieve HIGHER LEVELS of LOVE CONSCIOUSNESS. 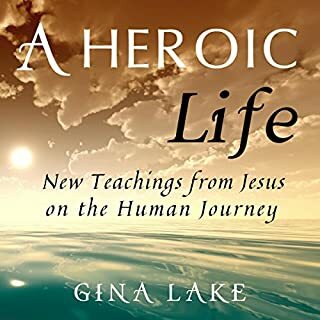 Gina Lake's books ARE the access route to my TRANSFORMATIONS & yours, Many of her books are offered FREE via Amazon.com Kindle e-book format with option of Audible narrations available for separate or combined synced reading/listening pleasure. GO IMMEDIATELY to start realizing YOUR VERY HIGHEST GOOD ! ! ! I really found that this book gave a spiritual viewpoint on how to take love and bring it to a fruition that will benefit both partners, it’s definitely not a fluffy book as it is full of content and relatable scenarios of experiences and lessons that can be learned through exercises. The theme is definitely true that seeking essence seeking goodness in a relationship is what sustains it. Essence is an idea that is slowly grasped after she gently puts what love can possibly be into words. But what is special about this book is a way that the author explains everything she has to offer in her spiritual teachings. This is not to say that it is lofty or out there, but is very much based on practical and helpful ways to stay away from the ego stay away from that voice inside your head and to come to a oneness and being and presents with your true love, whether there is trouble in your relationship or you just want to improve it a little this book can really help. I had to listen to it again and it was a pleasure to do so. Hope you give it a try! Might have saved my marriage!!! Holy Crap! Talk about spot on. Listening to Gina talk about how the Ego dominates us, our programming, judgments, anger..., I quickly came to realize this was what ended my first marriage and nearly my second. I instantly recognized that nearly all my behavior and that of my spouse's, all our fighting and communication issues, were coming from our ego's wanting to be satisfied. After hearing this and having it hit so close to home, I realize now what a fool I have been. Essence is the path. Better than years of couples counseling!!!! Common sense approach to link our inner spiritual journey to loving and egoic relationship. Easy listen! A wonderful reminder and guide to what The purpose of relationship is. Get and read this book!! This is a great book but the narrature speeks far too fast and with an almost robotic voice, that has no emotion. I found I could not listen to it. May buy the physical book.